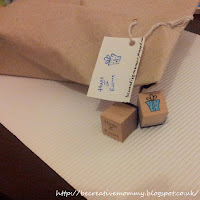 Be Creative Mummy / UK lifestyle Blog / Crafts: I love beautiful packaging! The Opening of my eatsy shop been getting closer and closer. 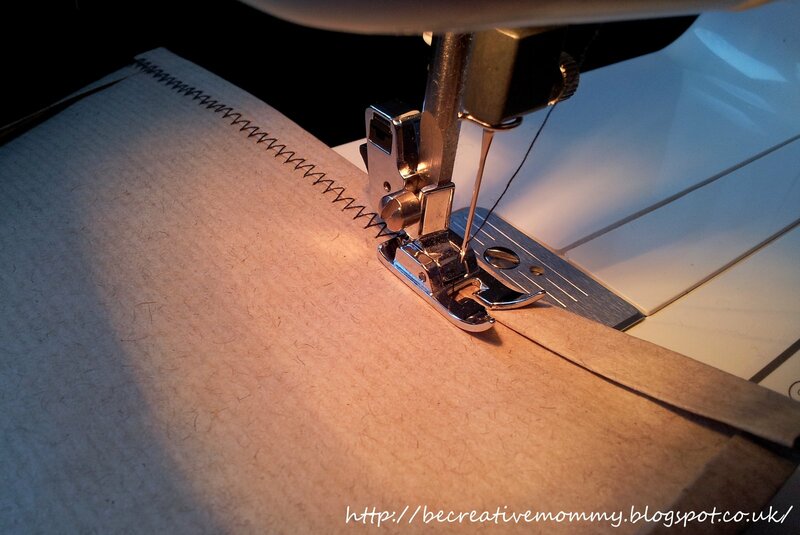 I make my things with passion and love ♥. I would like anyone who sees my pack knew that in the middle of something special. I hope so that my package will encourage my customer to return! I love beautiful packaging. My packaging is part of my branding, so let it reflect my style. I love the green paper, and surely it will become a part of my style. I made stencils of the giraffe and ladybug with my logo. You too can create your own. That definitely shows your love and dedication to your product. Very nice! P.S. new follower from the NO Rules Blog Hop. They look amazing! I can't wait to see your shop. Those stencils are really smart. Did you paint them on the envelop? This is a wonderful packaging idea! It shows how dedicated you are to your business and I'm sure that your clients appreciate your hard work. This may take time and demand effort but seeing your clients satisfied makes it all worth it. Continue doing this, Joanna!